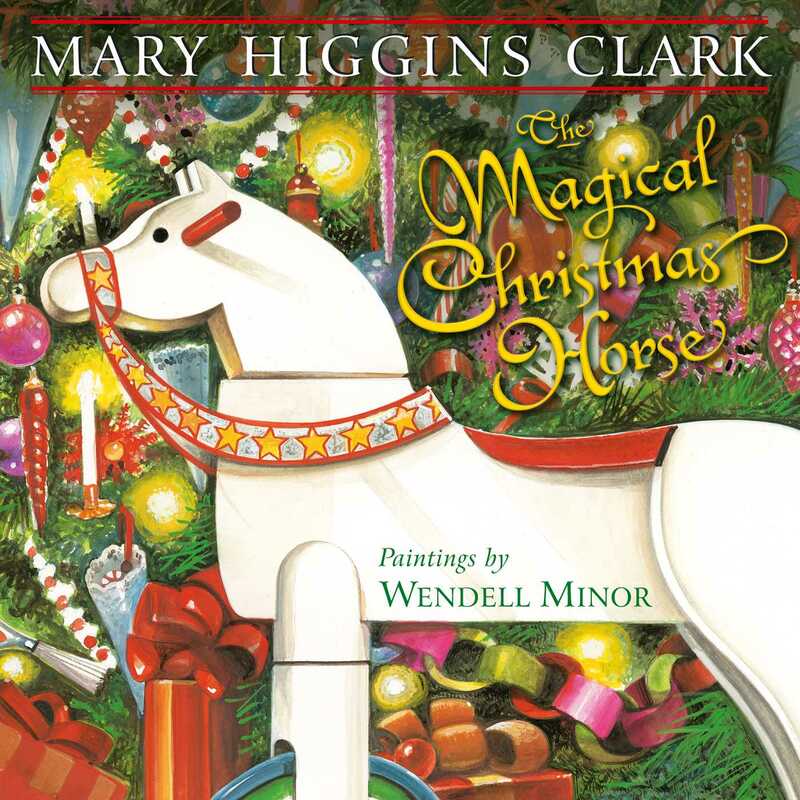 Beloved and internationally bestselling author Mary Higgins Clark’s loving story together with Wendell Minor’s captivating paintings make The Magical Christmas Horse a book that captures the true heart of Christmas and one that families will make part of their Christmas tradition year after year. Eight-year-old Johnny is eager to visit his grandparents in their big stone house in Connecticut. He vividly remembers his last trip there when he was three, and his strongest memory is of a beautiful, hand-carved wooden horse. Johnny tells his little brother, Liam, that this year, it will be his turn to enjoy it–but the horse has vanished. Will wishing be enough to bring it back on Christmas Day? This story of a caring family, skillfully illustrated in gouache and watercolor, warmly and effectively conveys the selfless ideal of the season.